Our amazing conservatory window film reduces excessive heat and glare. 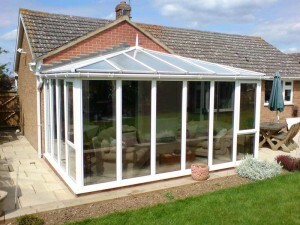 Now you really can use your conservatory all year round! 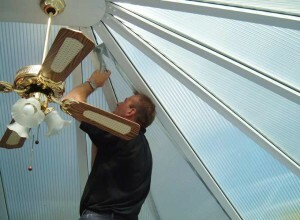 Looking for an alternative to conservatory roof blinds and other expensive alternatives? The modern alternative to conservatory blinds is finally here! With window film being the most cost effective way of making the most of your conservatory, why pay thousands for expensive and inferior alternatives? Our Solar Window Film dramatically reduces excessive heat, glare and fading more effectively than roof blinds and alternative window treatments. 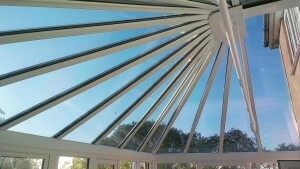 We can reduce heat, glare and fading by applying our film to your glass or polycarbonate conservatory roof. The side wall glass can also be coated for added privacy from overlooking neighbours. 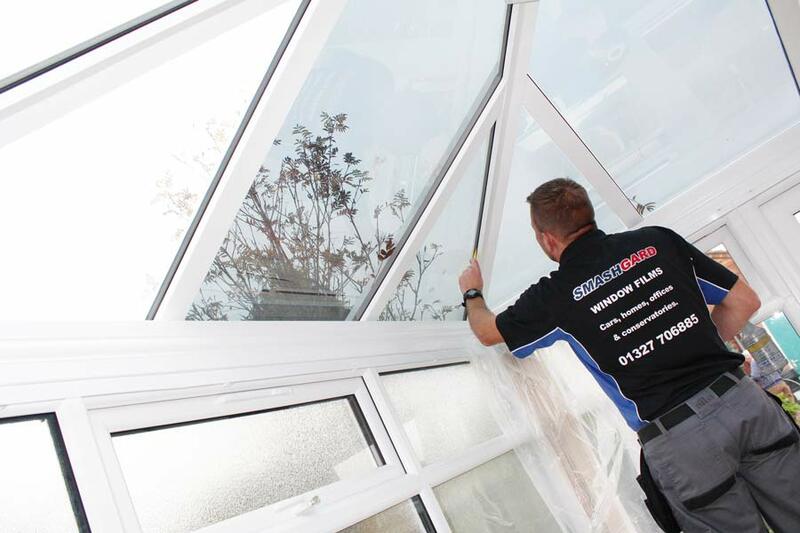 All our conservatory solar window films are professionally installed throughout the UK, providing you with the solution you’ve been looking for, at a fraction of the cost! Don’t hide behind roof or window blinds that trap in heat and dust. Our films open up your conservatory, allowing in cooler natural light while maintaining a perfect view out. “All work was carried out in a very friendly & professional manner and we are more than pleased with the finished result. Our conservatory is now more useable and comfortable to sit in”. 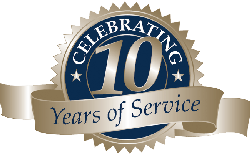 “A first class service from start to finish. Extremely pleased with the film on our conservatory roof. We would recommend Smashgard to any person requiring film”.